Last edited by seekingpsu; 12-14-2018 at 08:52 AM. There's no way in hell this will run PUBG. 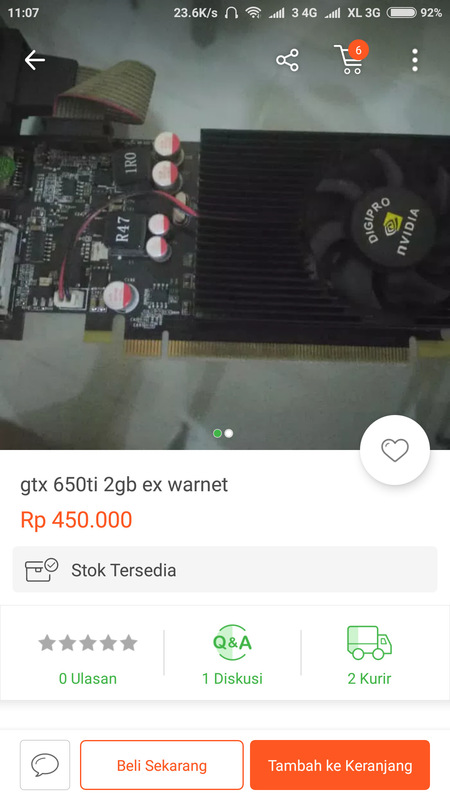 The GPU market is FLOODED with higher end GPUs due to everyone dumping their mining equipment. Some people selling their hardware off by the pound instead of piece meal. then again with a $6 power supply. Don't forget to include the OS cost, unless you go with Linux. Definitely not the case. At least if you want decent hardware. SI's tend to cut a lot of corners. You can still use a Win 7 or 8 key to install and activate Windows. Bisa Maen Game CSGO, Dota2, Point Blank. i think this wont do even gta 3..
Last edited by seekingpsu; 12-15-2018 at 12:52 AM.